The team is made up of the ultimate football fans with a true passion for the sport. 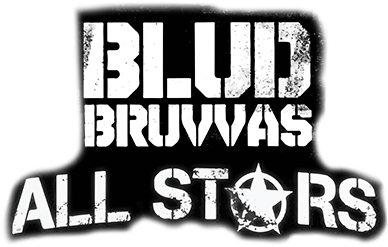 Blud Bruvvas is part of the biggest football fan channel in the world; AFTV. 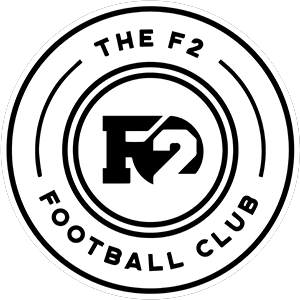 F2, the Football Freestyle kings Billy Wingrove & Jeremy Lynch join forces to form the F2 Football Club, an innovative new concept taking the world by storm as they put their unique styles on the map. Make way for the greatest of all times. These Ex Pro’s, Football Legends & Celebrity’s have done it all. You name it, they’ve won it! Managed by Leicester Legend Matt Elliott. Full team line-up to be announced soon! 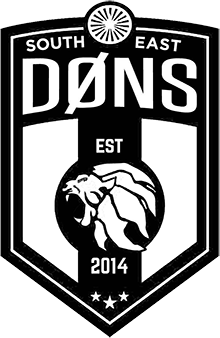 SE Dons is the journey of a Sunday League football club based in South London hosted by UK Grime star Don Strapzy. These guys have built up the best Sunday League Fanbase in the world through a huge YouTube following. Starring your favourite YouTubers, Celebrities, Stars & Football Legends. Goals, Tekkerz, Megs, Tricks, We’ve got it all covered. 4 Teams face off against each other in a Mini League each playing 3 games of 25 minutes. The Top 2 Teams face off in a Final Game to be awarded the inaugural Battle Royale UK Trophy! 7 Matches in Total! First Match Kicks Off @ 13:00PM, Gates Open @ 12:00PM.